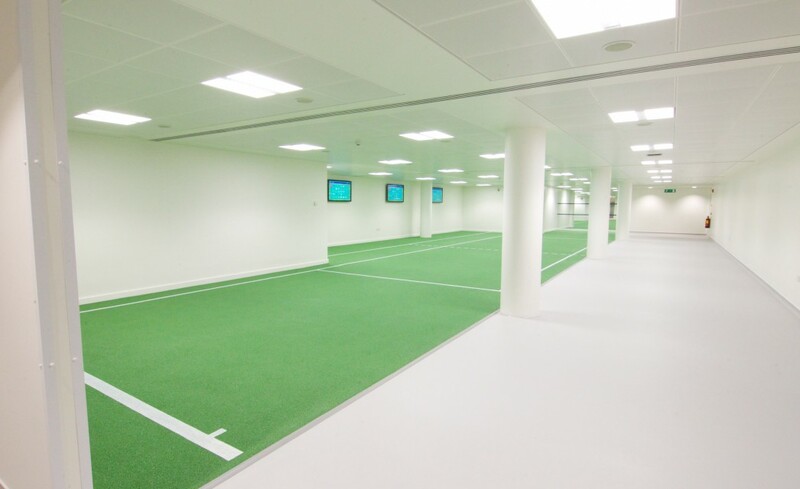 The proposed refurbishment to the 15-year-old Millennium Building at The All England Lawn Tennis Club, home of The Championships, Wimbledon, was our first foray into sporting facilities and involved the modernisation and redesigning of the facilities for players and the media. 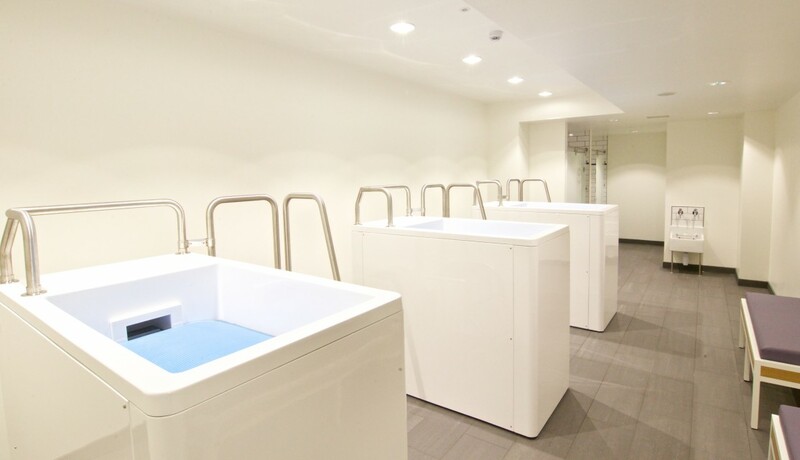 The design challenges largely focused on providing an enlarged and improved Players’ Lounge, new warm-up and massage spaces, as well as cutting edge ice baths. Careful consideration was also applied to the design of the medical and physiotherapy quarters and a series of small interview rooms in which the media interview the players. 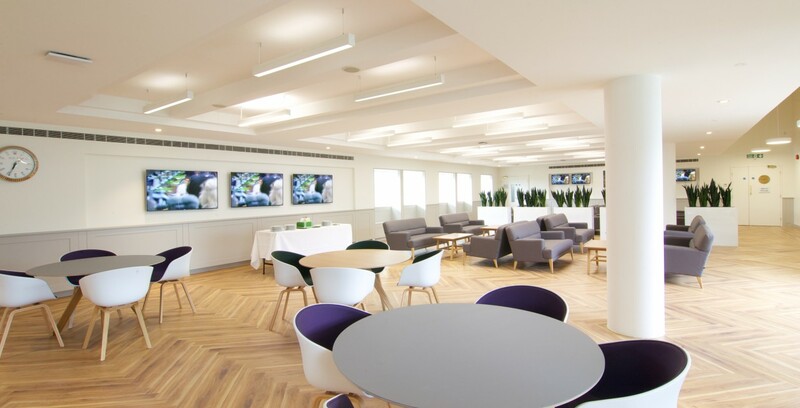 Working with a neutral colour palette to provide a contrast to the purple and green Wimbledon branding, the end result is a series of serene, uncomplicated spaces – a perfect backdrop to the busy and high-pressure environment that accompanies The Championships. 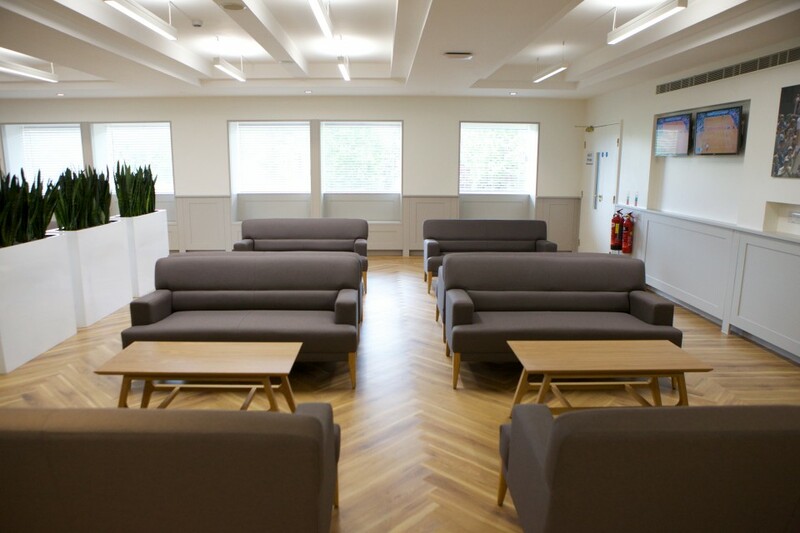 Working with the main contractor to deliver the design and construction phases of the project, the key challenges included working to an accelerated programme to finish in time for The Championships 2015, whilst adhering to very specific budgetary and aesthetic requirements requiring close liaison with the client throughout the design and delivery process. 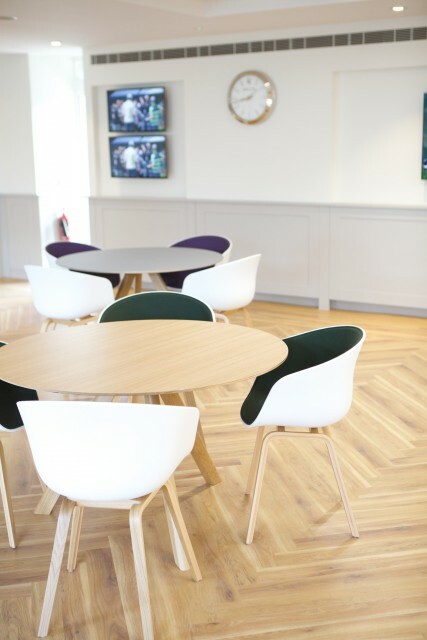 The resulting finished scheme is a high quality product that was delivered on time and on budget and we are very proud of the outcome.